Twenty years. That's a long time. 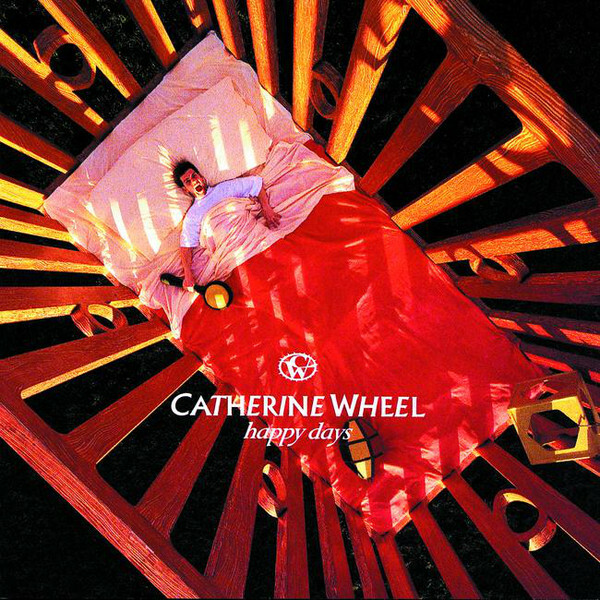 And twenty years ago today, we got an amazingly solid album from Catherine Wheel called Happy Days. I say amazingly solid because it contains so many great songs. It's a treat from front-to-back. Saw these guys on tour back then and got my first (and only?) backstage pass. Cool night. I would certainly love more music from either Catherine Wheel or singer Rob Dickinson. Take a journey back to those hard rockin' days with some of the stand-out tracks on an album of stand-out tracks. Some of their fans may not have liked the shift from a more shoegaze sound to a more American alternative sound, but I liked it. "Judy Staring at the Sun" with backing vocals from Tanya Donelly. On the album version, all verses are sung by Rob.